OUTDOOR ADVENTURE, FAMILY FRIENDLY FIELD TRIPS, EDUCATIONAL GAMES, GUEST PERFORMERS, ART, MUSIC, SCIENCE, SPORTS, COOKING, COMPUTERS, THEATER/DRAMATIC PLAY, SAND/WATER EXPLORATION and MORE! Summer Camp Hours: 8:30 a.m. – 3:00 p.m.
Academy Hours of Operation: 7:30 a.m. – 6:30 p.m. 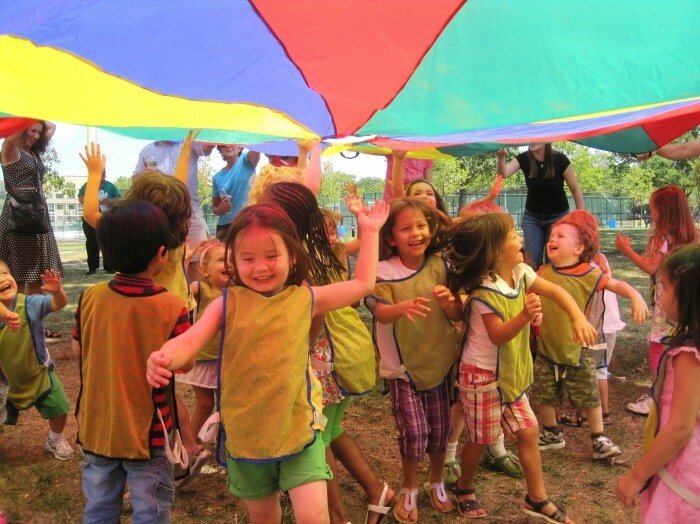 The Park Prep Academy Summer Camp, Passport to Park Prep Academy, is designed for children 2 to 5 years of age. The air-conditioned classrooms are outfitted with challenging and enriching activities, which include art, block-building, computers, educational games, movement games, stories, music, dancing, dramatic play, theater, cooking, and more! PPA utilizes the beautiful elevated and fenced in playground facilities of neighboring Washington Park which also features a dynamic Water/Sprinkler Park! Experience a summer of ‘travel’ and adventure: Passport to Park Prep Academy is a virtual and multi-sensory trip around the world. Children will experience the culture, food, people, language, and customs of far away and sometimes unfamiliar places such as Africa, Europe, Asia and the Americas – to name a few! The learning and fun does not stop there! Passport to Park Prep enriches the child’s experience further by including out-of-school family fun field trips! These trips include picnics in the park, walking trips around the neighborhood, as well as bus trips to local zoos, museums, and more! Each day at the PPA Summer Camp is full of excitement – Enroll your child TODAY!